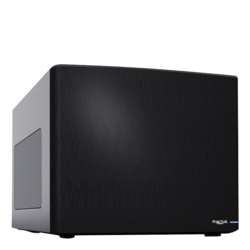 Low on desk space or just want a compact PC to fit where real estate is a premium? Then you're in the right place! 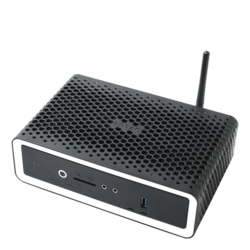 Our small form-factor custom mini PCs and NUCs provide the performance of a full-sized tower, despite being small enough to pack up and take with you! Choose from full-sized graphics cards to outfit your compact gaming PC for better gaming performance. Watch our guide video for more information and some helpful tips on what is offered in this category! Big performance can come in small packages! 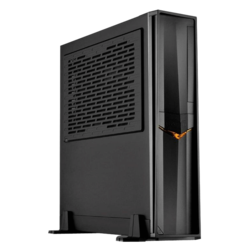 Limited on space but need a PC that can push performance just as hard as a full-sized tower? 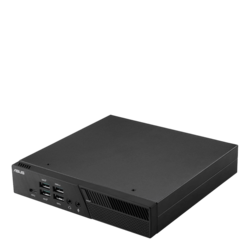 Our AVADirect custom mini PCs are the perfect option! 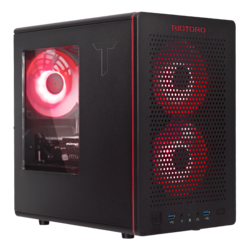 Create the compact PC of your dreams with our popular customization options. 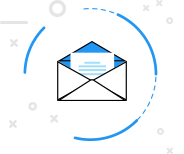 Get full-range PC capabilities while minimizing the size of your device. 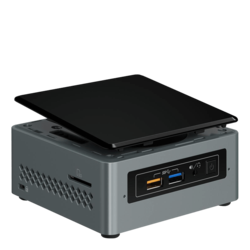 Our wide selection of mini PCs will blend right in to any home or office, no matter the size of the room you’re working in. Don’t underestimate a mini PC because of its small size, they can pack just as much of a punch as a full-sized desktop without taking up the space. Choose from the latest full-sized NVIDIA GEFORCE GTX or AMD Radeon graphics cards to equip your compact gaming PC with the necessary components for peak performance and steady framerates during heavy gaming sessions. 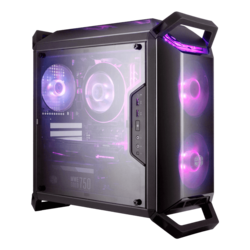 The small form factor of your compact gaming desktop will allow you to easily pack it up and transport it to your friend’s house or LAN parties so that you can game anywhere. 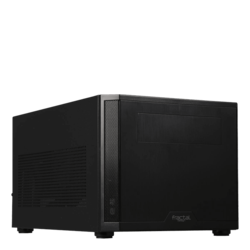 They’re available in several sizes, ranging from mini cube, mini tower, slim and ultra-small PCs. 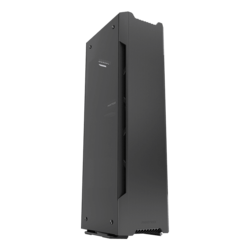 Not entirely sure what build would suit you best or need help configuring your own? 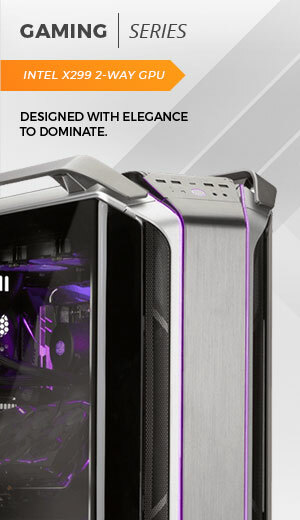 Contact our sales team and they’ll gladly take the time to understand your needs and your budget in order to recommend a custom computer that will not only surpass your expectations, but deliver the performance that matches your individual needs as well. 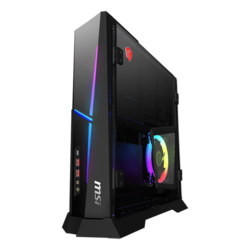 Our newly redesigned configurators allow you to easily swap out compatible parts for your compact gaming PC so that you can continue to get performance that exceeds your expectations. 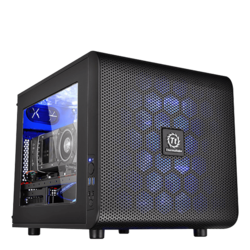 At AVADirect, we partner with top component manufacturers so we can give you a wide selection of top-of-the-line components to choose from for your compact gaming desktop. AVADirect takes pride in each and every single one of our builds, no matter the size. Our professional technicians assemble each system with precision and top-of-the-line quality control procedures. 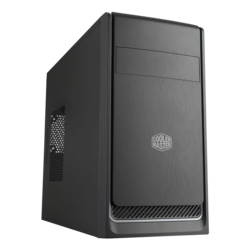 Your compact PC will undergo a series of testing before being shipped, to ensure top performance, even under the stress of running heavy workloads for hours. 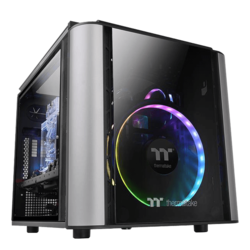 AVADirect is staffed by PC enthusiasts like you, so our technicians take the utmost care assembling your custom mini PC, as if it were their very own build. So, whether you’re looking to maximize your desk space at work or take your PC with you when you’re on the go, we have the perfect solution for you.